Having auto insurance is a necessary part of operating a vehicle on the roads. In the event of a crash your first reaction may be to accept any coverage your insurance company (or the at-fault driver’s insurance company) offers you, but that may not be the wisest course of action. 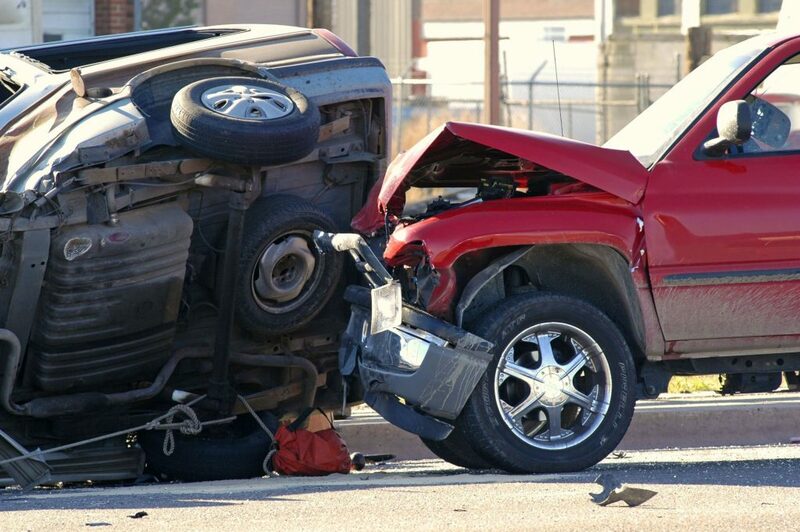 You are obligated to inform your insurer of a crash, and should call it as soon as possible. However, you should be very careful what you tell your insurance company because what you say can be used against you later when you try to settle. Tell the insurance company the name of the other person involved in the crash, his phone number, and his insurance provider. Your conversation with the insurance company should be brief and avoid any details that can be viewed as an admission of fault or responsibility. Remember to always be honest with your insurance company, lying will do more harm than good. After your initial call, all other questions from your insurance company should be directed to your attorney. Receive medical attention immediately and keep records of any expenses that are related to your injuries or the crash. Even if you think your injuries are minor, it is a good idea to make sure you are aware of any and all medical complications that may have resulted from your crash. Keep any evidence of the crash and take plenty of photos of the scene. Having plenty of documentation is always a good thing, so get contact information of witnesses, and make sure to get a copy of the police report. Do not sign any forms or settlements given to you by the insurance without the approval of an attorney. Your insurance company may try to have you accept an offer that is lower than what you are entitled to. The simple act of retaining an attorney to represent you in your settlement negotiations will likely increase the worth of your settlement. An attorney can help determine a fair settlement and will not back down from an insurance company if you are being mistreated. In most cases, signing the settlement papers is final and releases the defendant and/or the insurer from future lawsuits involving the same set of facts. For that reason alone, it is wise to retain an attorney to ensure that you make the best legal choice possible. Georgia is considered to be a “fault” auto insurance state. This means that the if you are injured in a car accident in Georgia that is not your fault, you can seek compensation directly against the other driver and his insurance company regardless of whether you have insurance. If you have been injured in a car crash in Georgia, you may be entitled to compensation. Consult with an experienced personal injury attorney to evaluate your claim.